Olga Maciaszek-Sharma is a Java and Groovy Developer. She has gained experience while working with microservices where cutting-edge solutions were used as well as with complex legacy systems, implementing both new business features and solutions aimed at improving the process of continuous deployment and setup of applications. 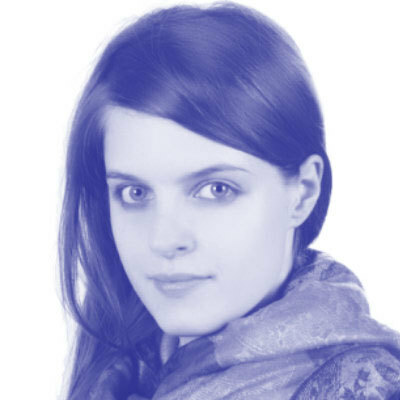 Olga is also a contributor to various OSS projects: Spring Cloud Contract (formerly: Accurest), JFairy, Jenkins Pipeline Plugin, Jenkins Stash Pull Request Builder Plugin, and others. Before switching to development, she worked for more than 3 years as a Quality Assurance Engineer, specialized in test automation.